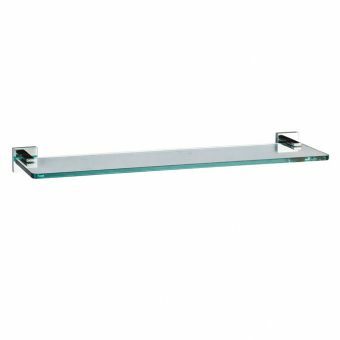 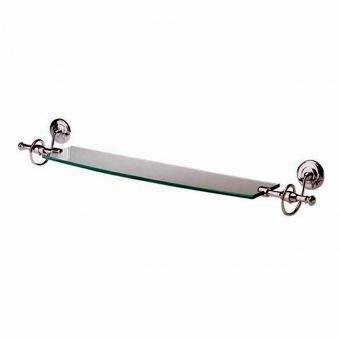 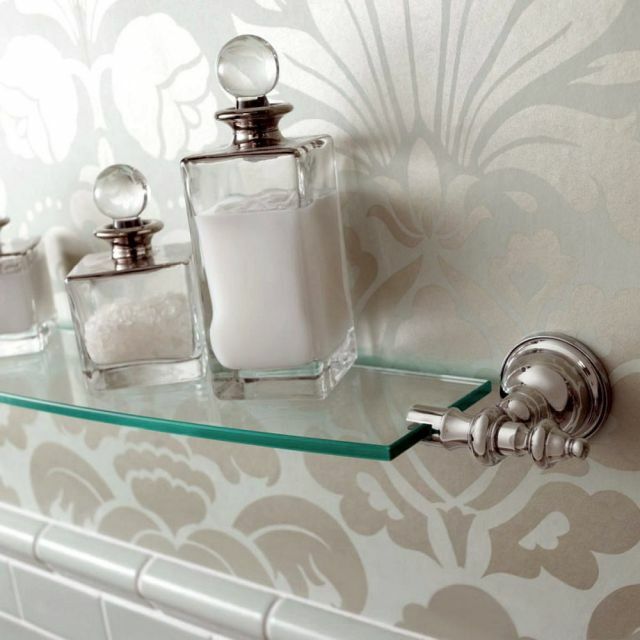 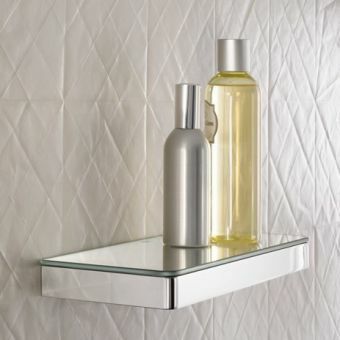 The Imperial Avignon Wall-Mounted Glass Shelf 75cm is the perfect device for giving any bathroom an elegant appeal. 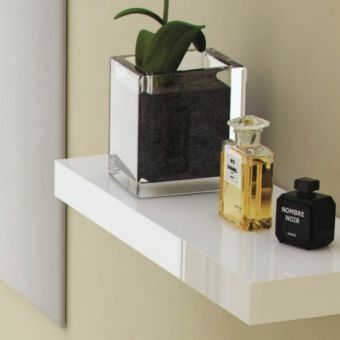 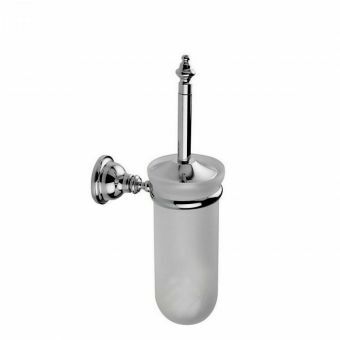 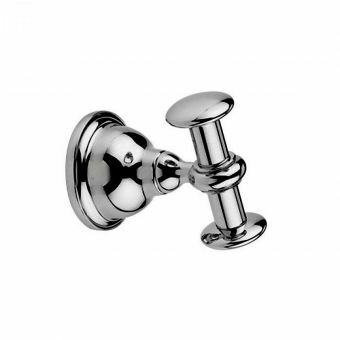 This wall mount is useful in giving people added space for their personal items, as well as providing style because it has a sparkling chrome finish. 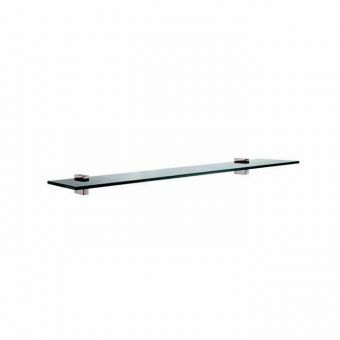 This stylish curve fronted glass shelf is easy to set up, and it has hidden fixing to give it a more professional look. 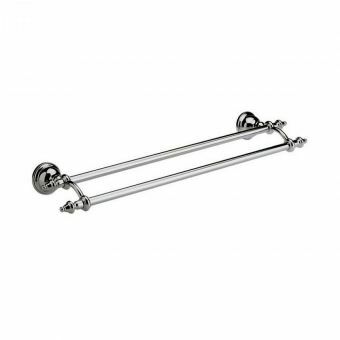 It measures 75cm in width, giving people ample space in their shower. 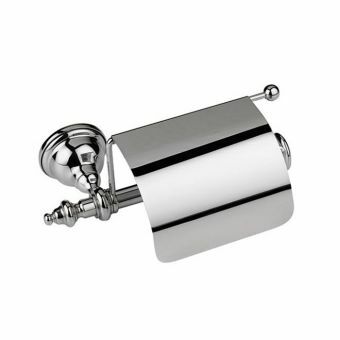 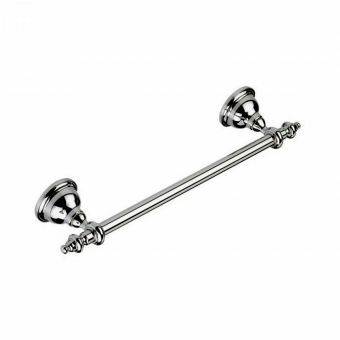 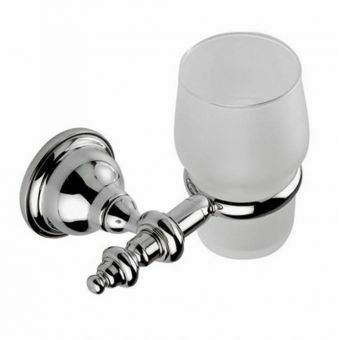 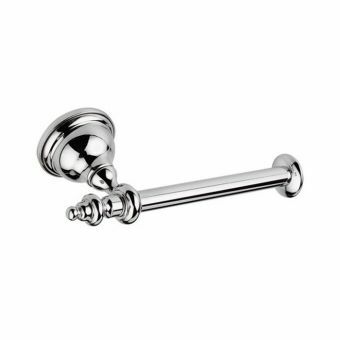 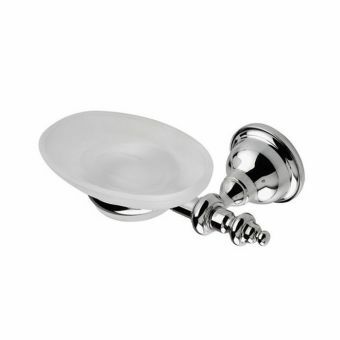 With an elegant curve design, customers are assured a stylish fixture for their bathroom. 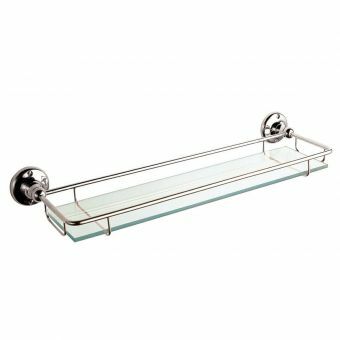 Also, this device is made from a durable glass, giving people support for holding their bathroom items like shampoos and conditioners. 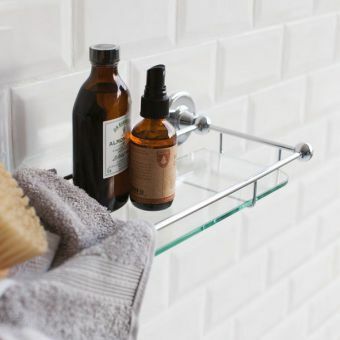 A five-year guarantee ensures that this shelf will hold up, giving people a peace of mind.